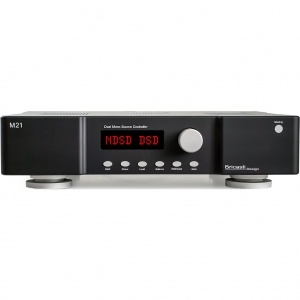 The M1 digital to analogue converter is a dual mono design; there are two completely isolated channels, each with its own dedicated linear power supply, D/A converter, DDS clocking, and analogue circuitry. 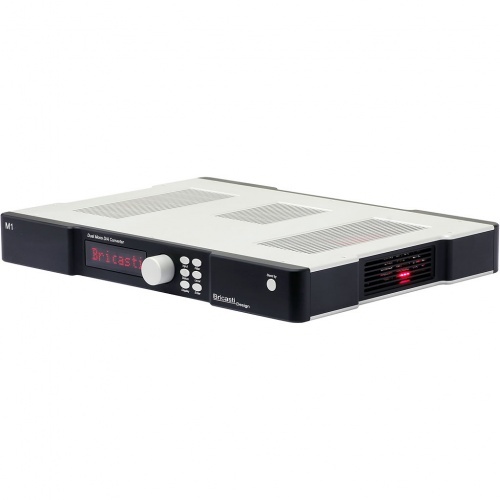 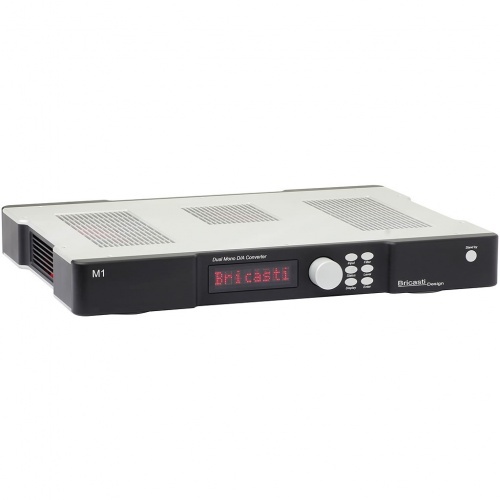 This design ensures that analogue crosstalk is virtually non-existent, that the necessary power requirements for each channel are well met and isolated from each other and the digital processing is isolated, having its own power supply. 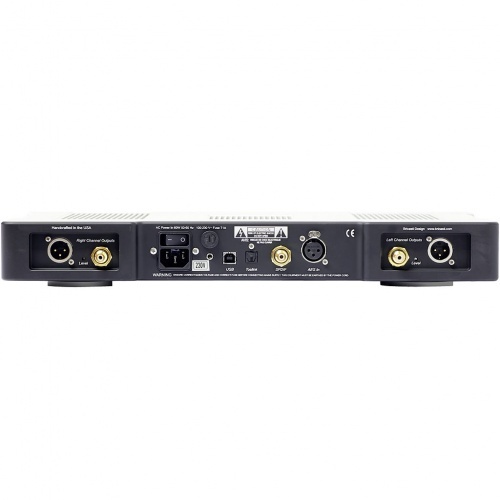 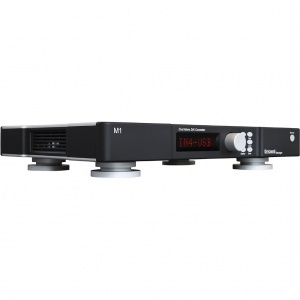 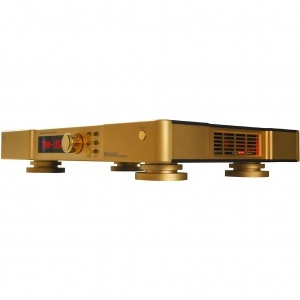 With our twin DAC design, the dynamic range for each channel is optimized by using the stereo ADI 1955 D/A converter in a mono configuration. 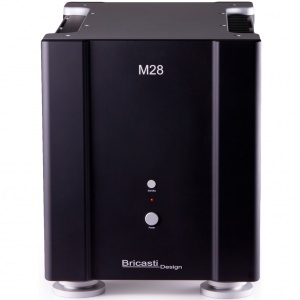 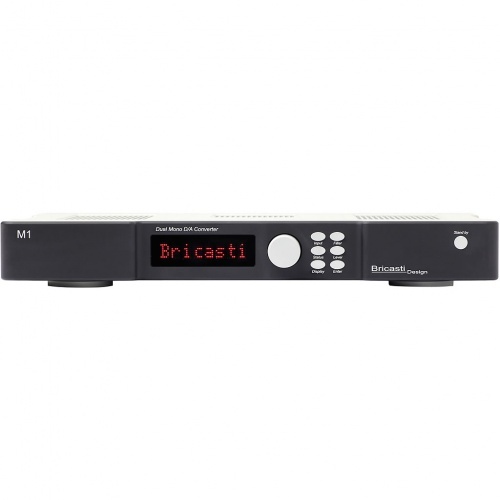 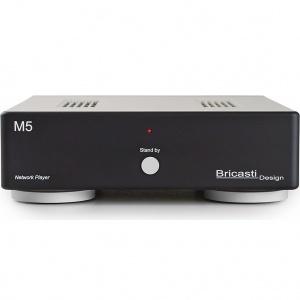 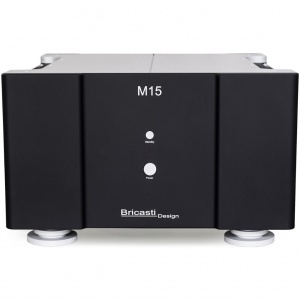 The M1 also includes Bricasti's own proprietary filter technology, further opening new territory with what is achievable in a modern D/A reference.